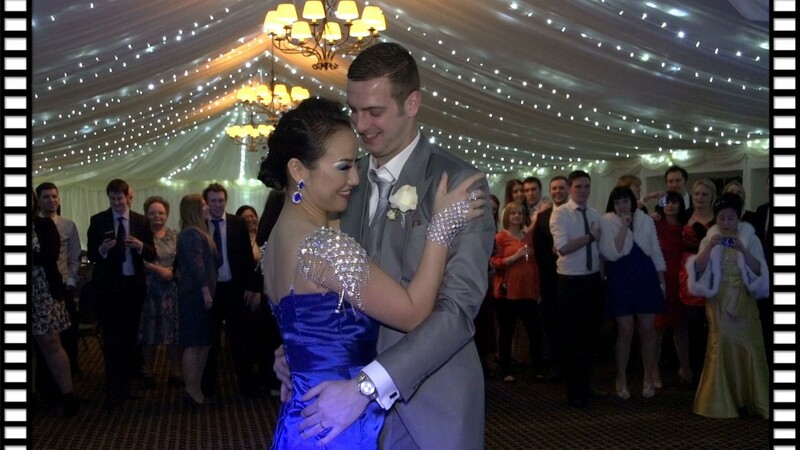 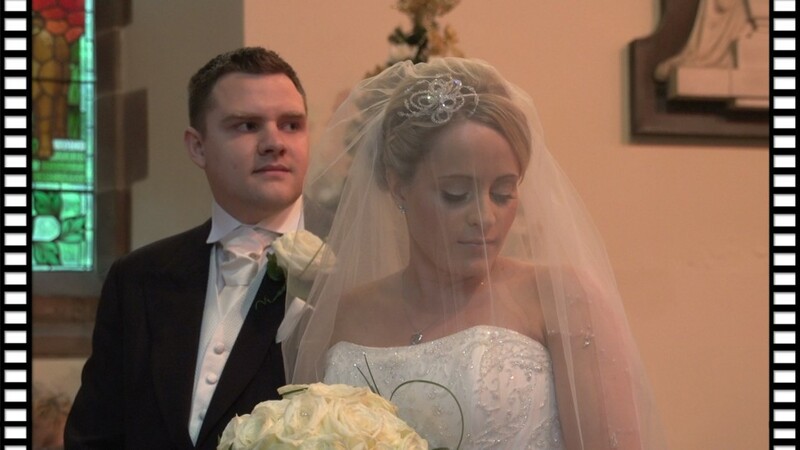 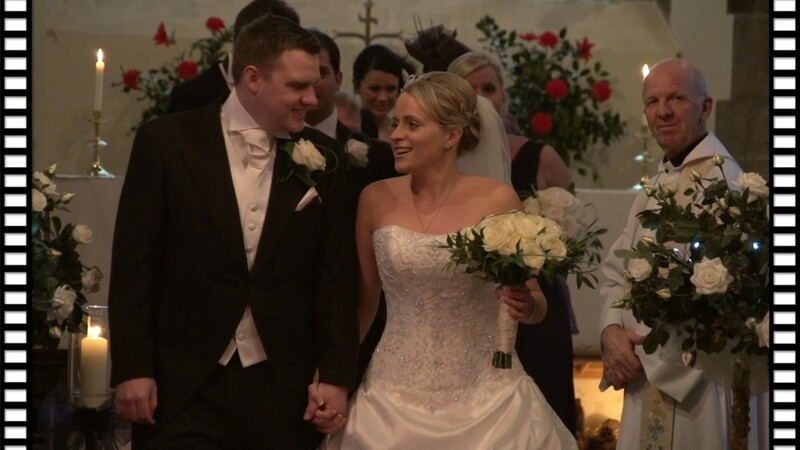 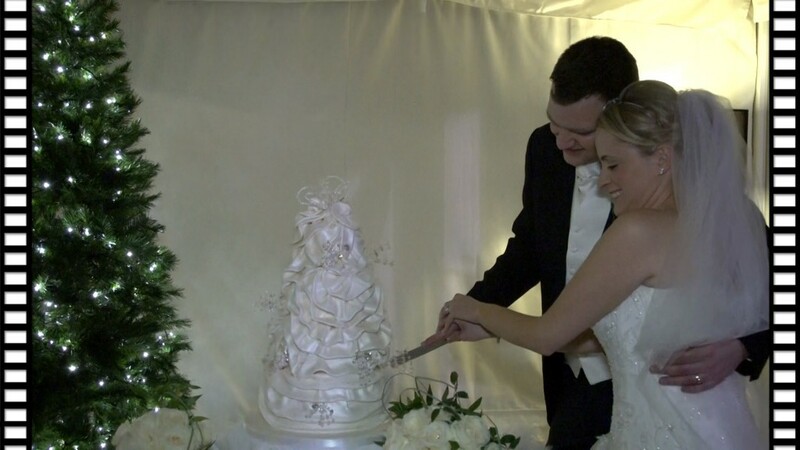 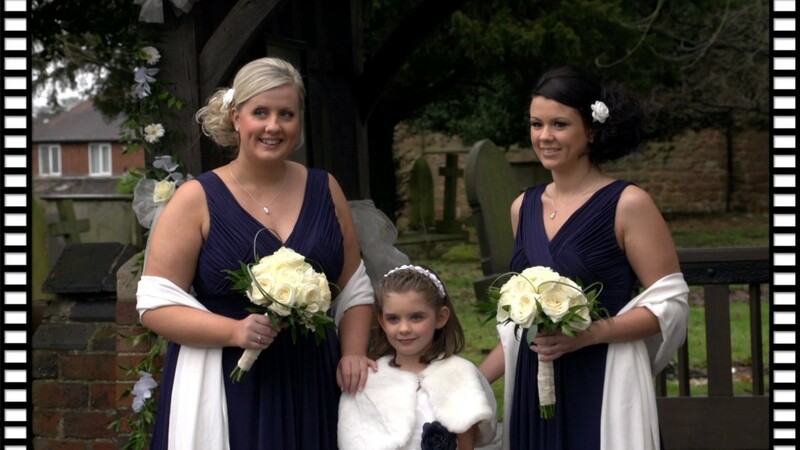 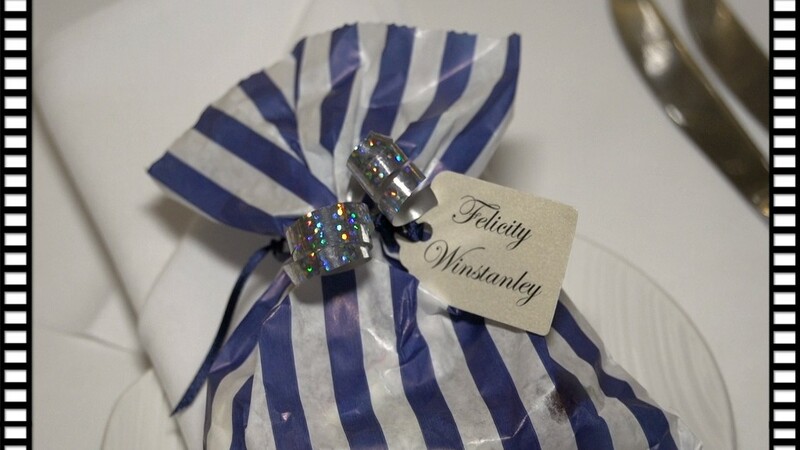 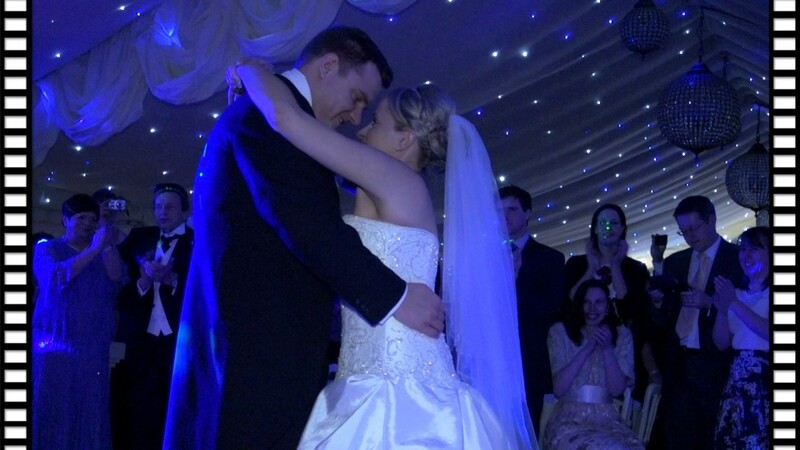 Annie & Steven’s wedding reception took place during a snow swept January Winter’s day at Audleys Wood Hotel. 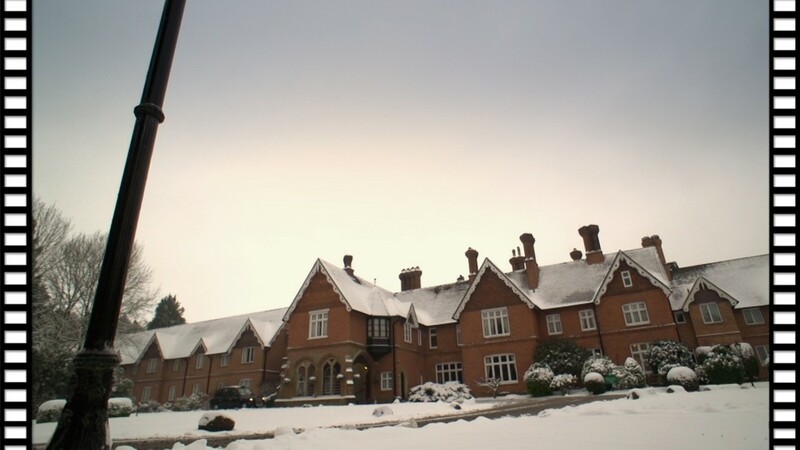 Set in seven acres of private grounds and surrounded by woodlands, Audleys Wood Hotel looked enchanting amongst the snow. 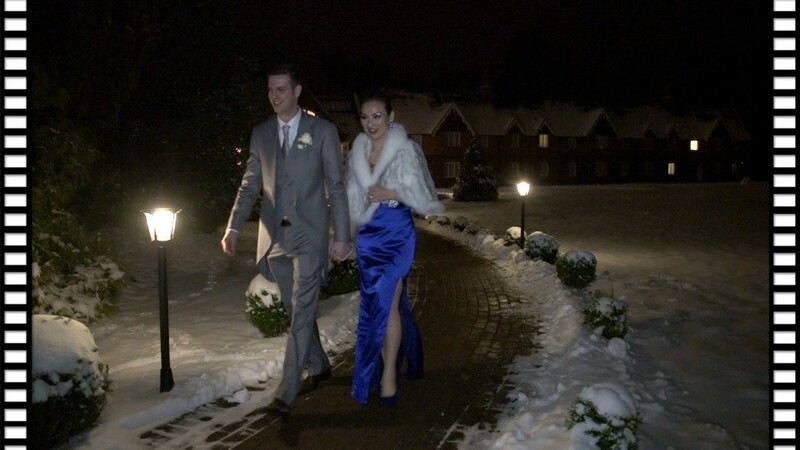 With photography expertly executed by Dave of Burlison Photography, the couple and all the guests braved the elements for a short while and truly made the most of the Winter Wonderland setting. 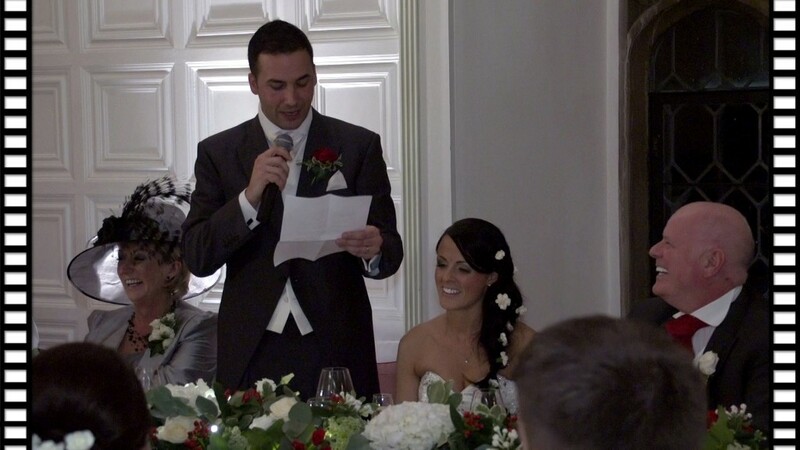 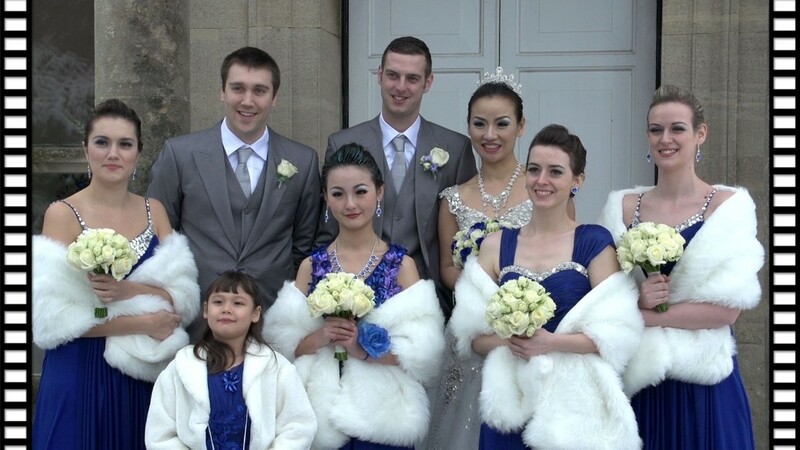 Felicity & Adam’s wedding reception took place at the luxurious setting that is Moxhull Hall Hotel. 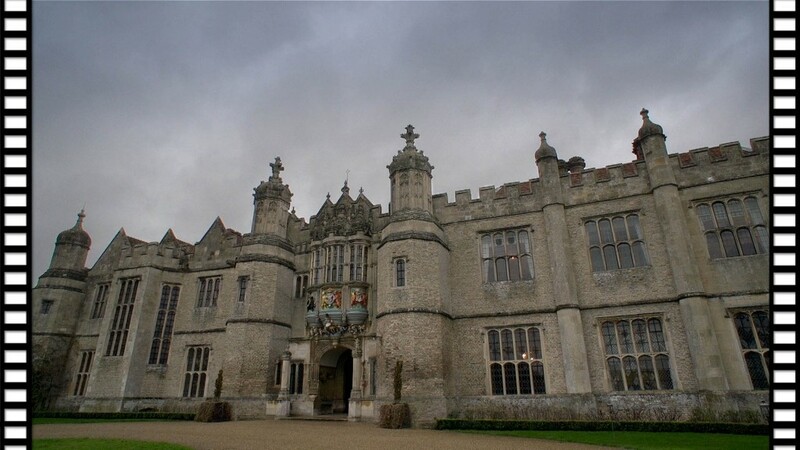 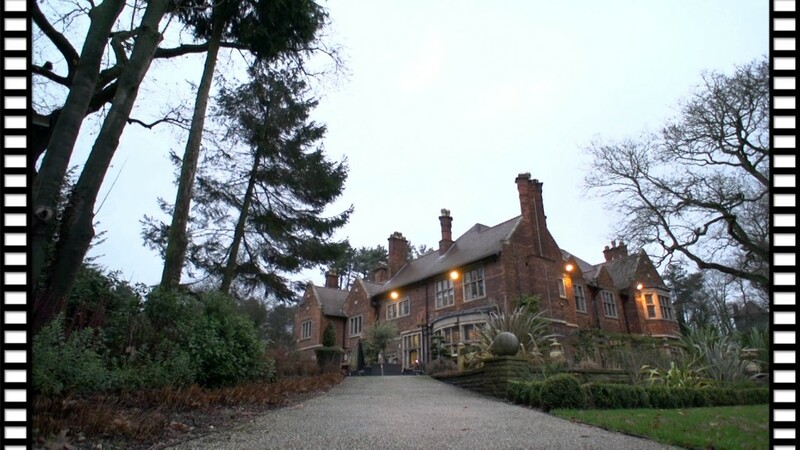 Being the recommended supplier to Moxhull Hall Hotel is a great honour and one that I do not take for granted. 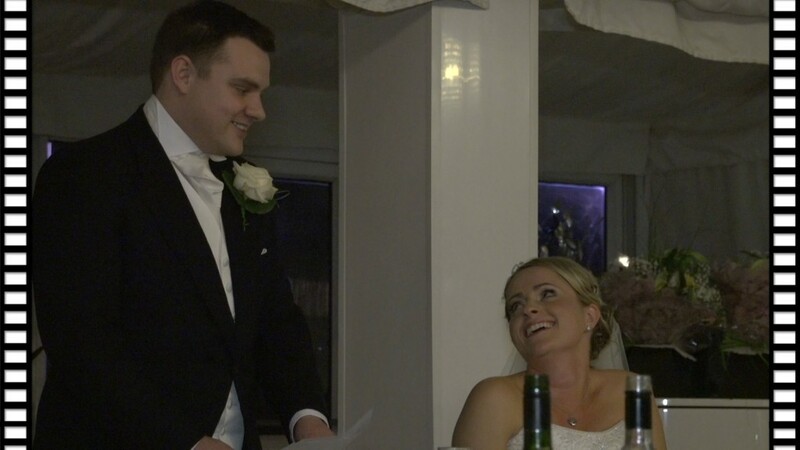 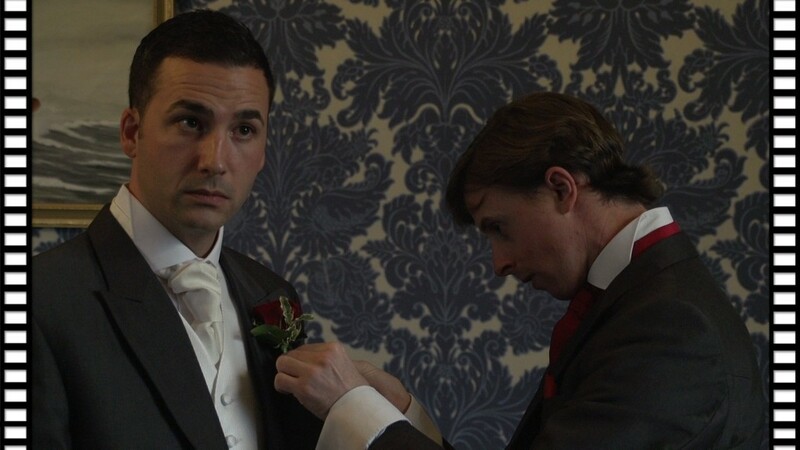 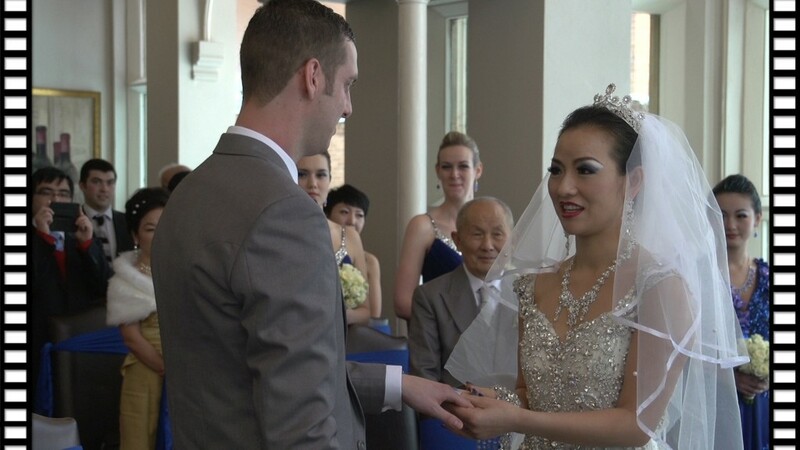 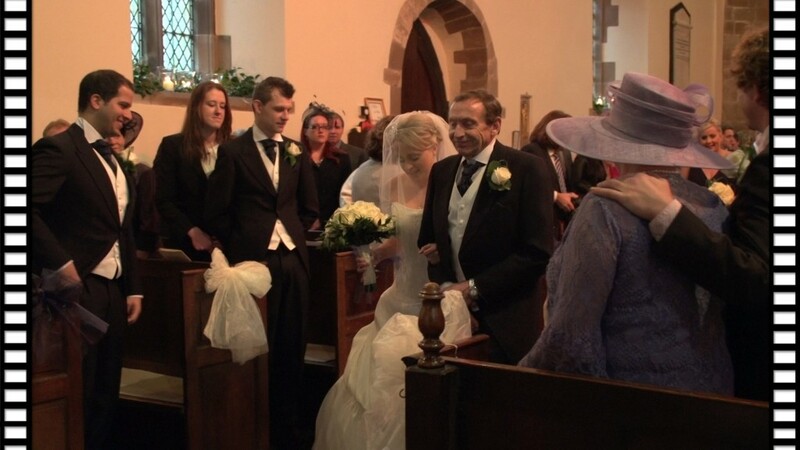 Each wedding is treated as an individual piece of work and having the benefit to film is such a great location makes the task alot easier to say the least. 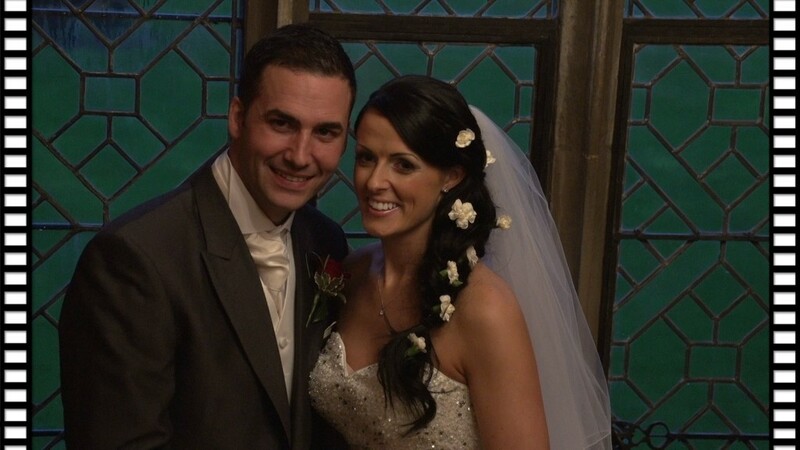 David Wadley was the photographer for the day. 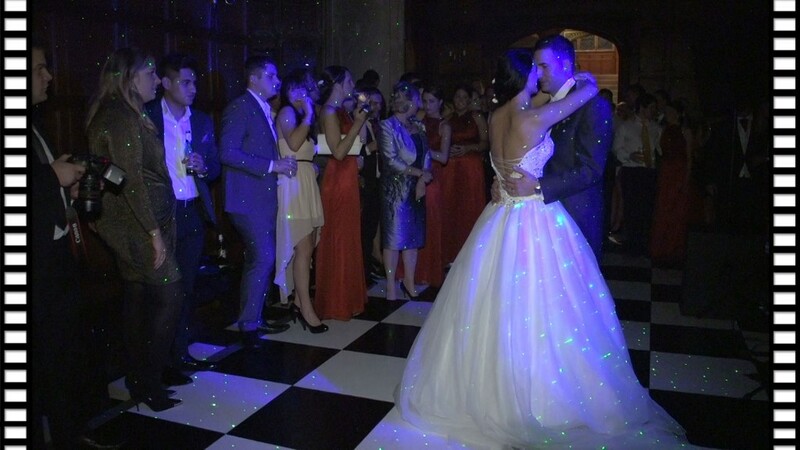 Working closely with David is also a great benefit as his professionalism assists me in capturing the bride and groom in such a relaxed manor. 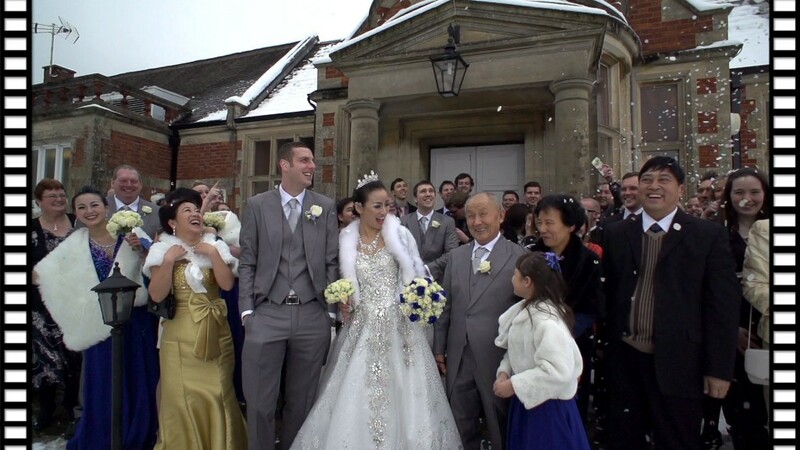 With David’s speed and efficiency, Felicity and Adam braved the December weather for only a few minutes allowing us to capture some stunning footage within the grounds of Moxhull Hall. 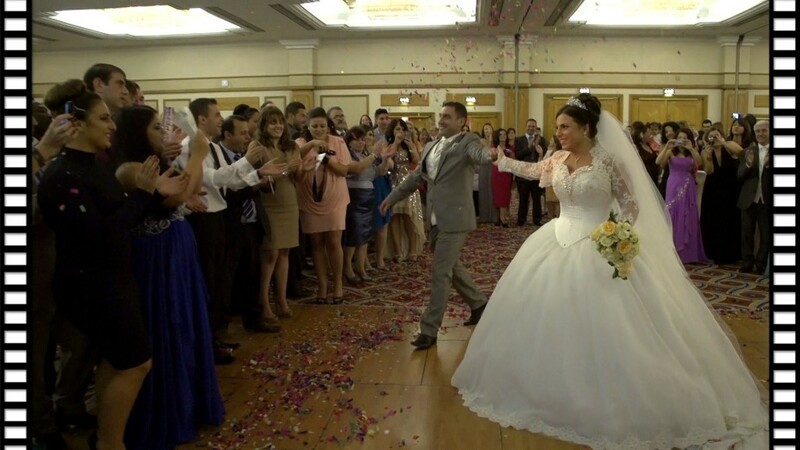 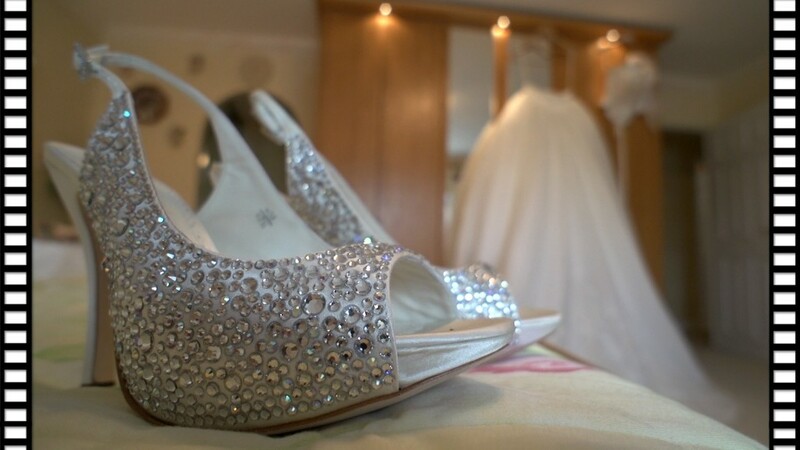 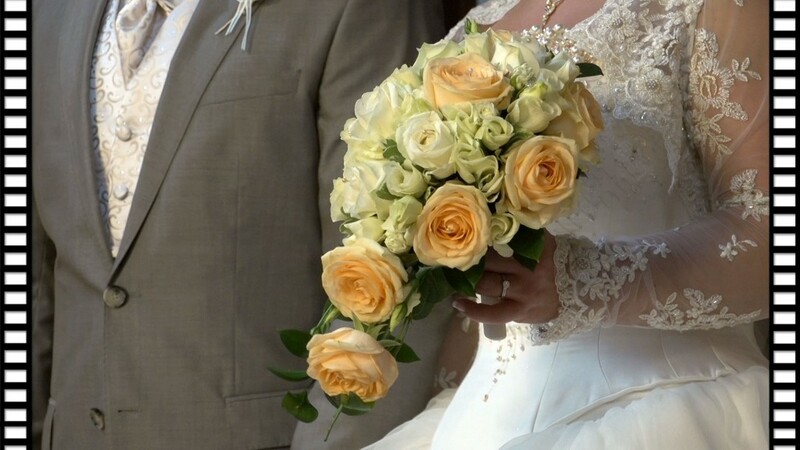 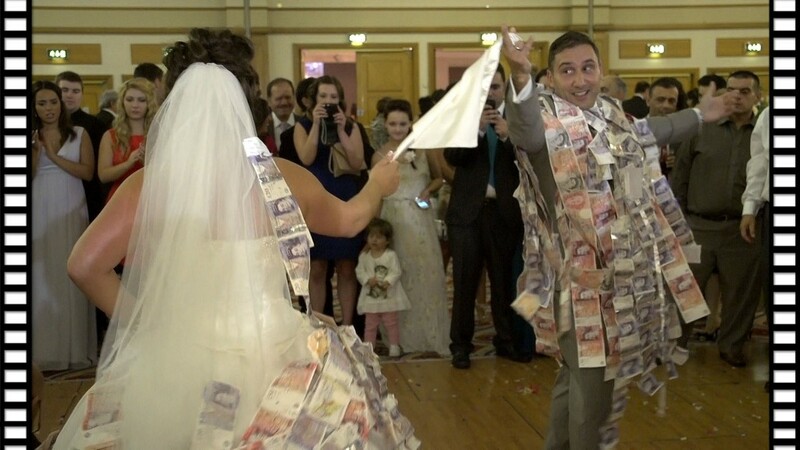 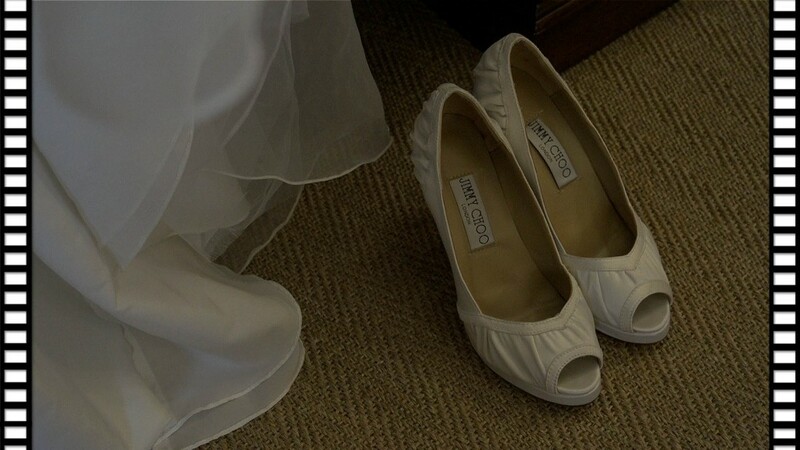 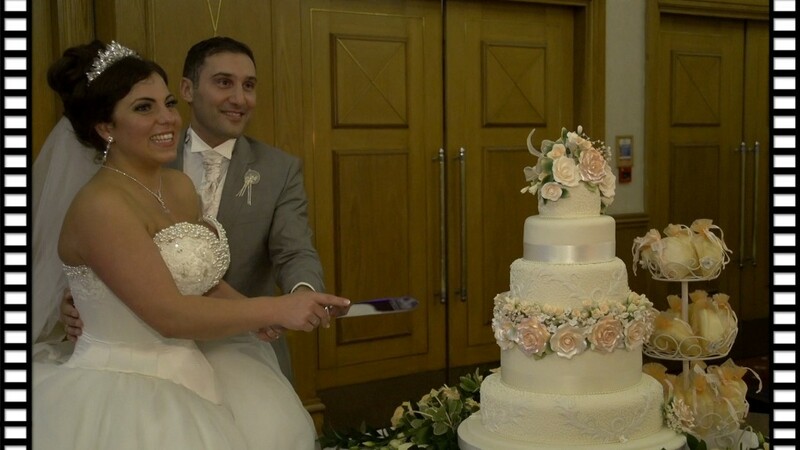 Spyroulla & George were married in the Greek Orthodox Cathedral, Birmingham. 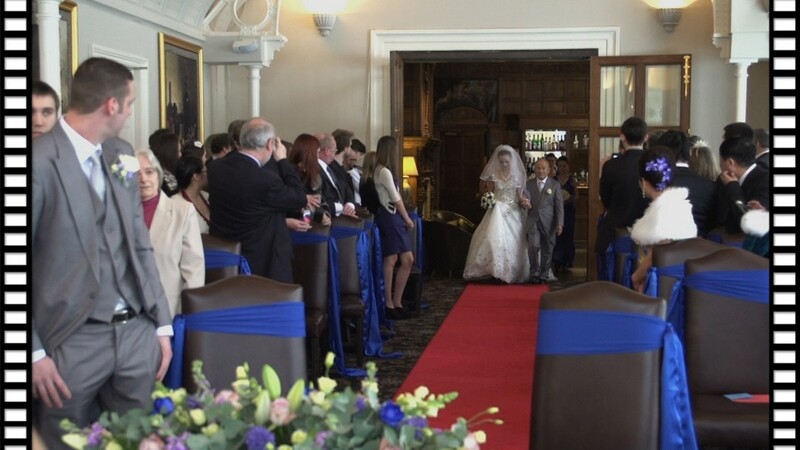 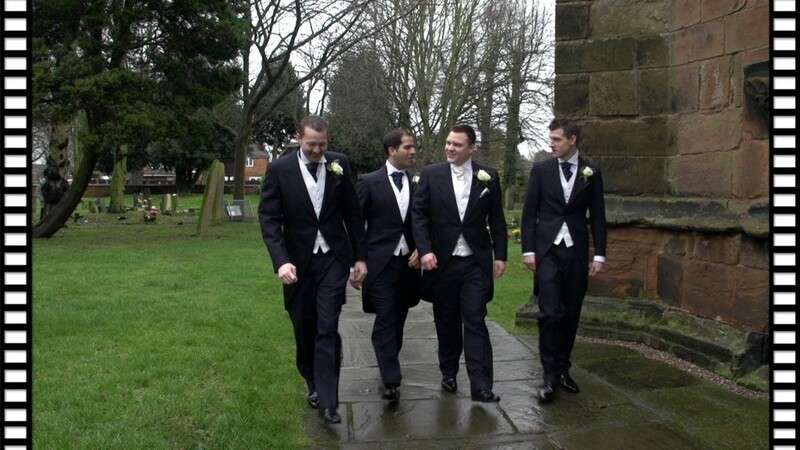 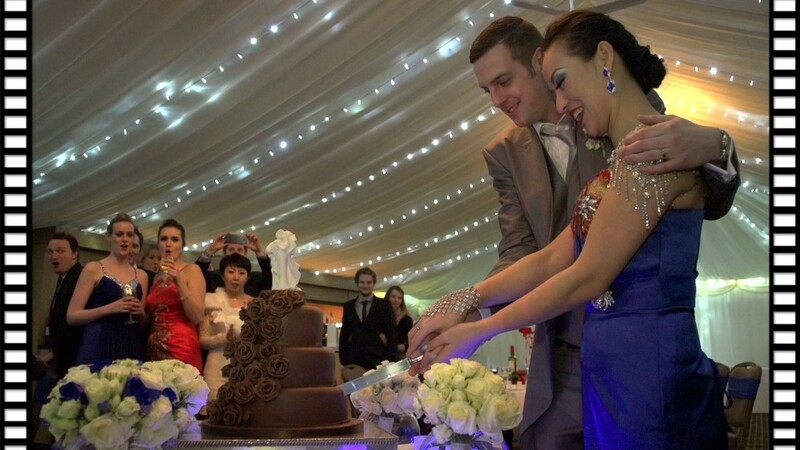 Their reception was held afterwards at the Hilton Birmingham Metropole.